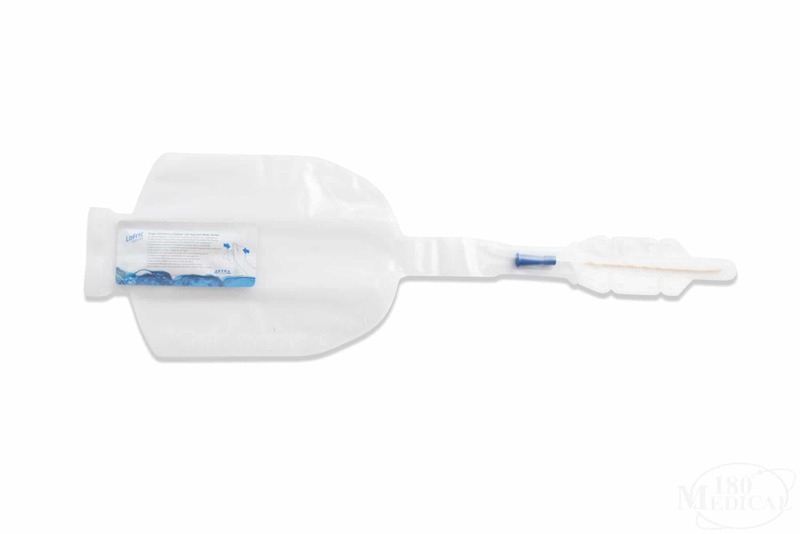 Wellspect’s LoFric® pediatric intermittent catheter kit has it all in one easy-to-tote option: a hydrophilic catheter that features Urotonic™ Surface Technology for the lowest friction during insertion and withdrawal, a sterile water sachet for activation, and an integrated 1000mL graduated collection bag. 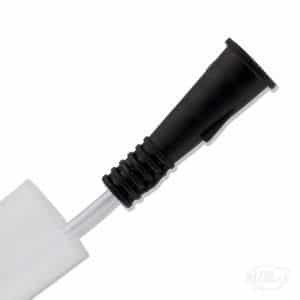 This can give your child a more convenient cathing experience anytime and any place they have privacy. 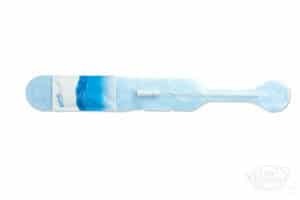 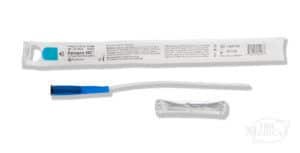 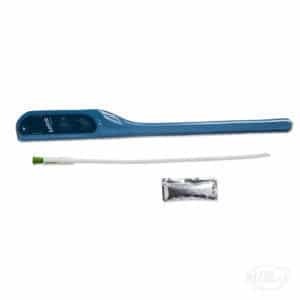 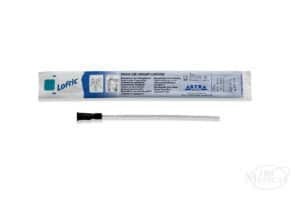 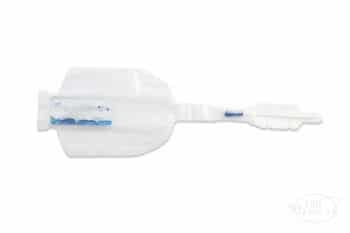 The kit is small and it has a handling guide which gives more control over manipulating the catheter and inserting it while also keeping the catheter free of any potential contamination from hands.